I'd also like to add - if you're expecting a gift from me this year then please stop reading now! 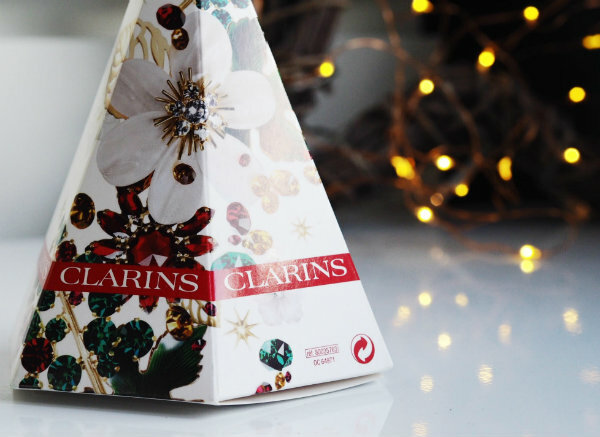 I love a good gift set at Christmas and whilst many of them can be more style than substance, when I spotted the offerings from Clarins this year I was really quite impressed. They come in two different boxes, one with an mascara and lip product, and the one that I bought which has the Instant Smooth Perfecting Touch and the Instant Light Lip Comfort Oil. I think that they are really good value for money and a perfect present for either a makeup or skincare lover. I spotted these Cashmere blend socks at the Charnos showroom earlier this year and immediately knew that they would be a great Christmas present. 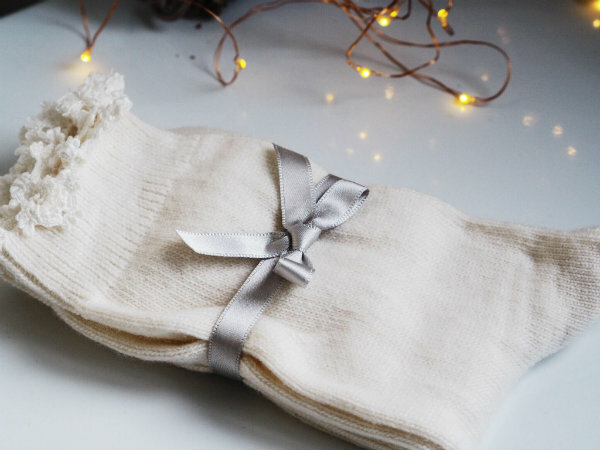 Socks are always a classic gift but the touch of cashmere makes these just a little extra bit special and they come beautifully packaged with a bow already so it saves time on wrapping! This was actually my early Christmas present to myself! It's definitely on the higher end of the spending spectrum and a bit more of an investment buy, but if you're getting a present for somebody who loves both taking photographs and style then this is the camera to get. It comes with WiFi so you can easily connect it to your phone to upload the perfect Instagram anytime and anywhere! If you know someone who fancies themselves as a bit of a master mixologist, then this is the present for them. This 450ml glass is covered in seven classic gin cocktail recipes complete with measurements to ensure that you'll never have to guess or look up how to make them again! 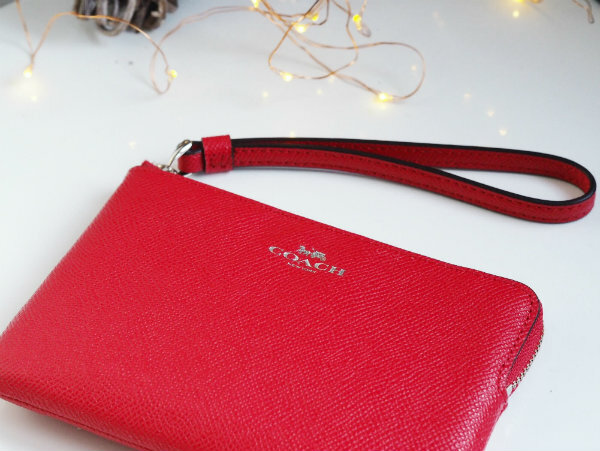 I actually put this Coach wristlet in my November favourites but I also think that it would be a great Christmas present so I've put it in this post too! Red is such a classic colour at this time of year and really brightens up any outfit but it also comes in a range of other colours too if you are looking for something in particular. I use mine to keep essential items grouped together in my handbag but it could also be used as a purse or clutch bag. What's on your Christmas list this year? Such lovely ideas! I love the cashmere socks. Thanks fCoco and Jeans by Marisa x My Instagram x My Bloglovin or your list. I can´t stop thinking in the Olympus camera. Perfection! So many awesome goodies, I love it! So cool products i love ideas, thank you! Very lovely gift ideas! Thanks for inspiration. 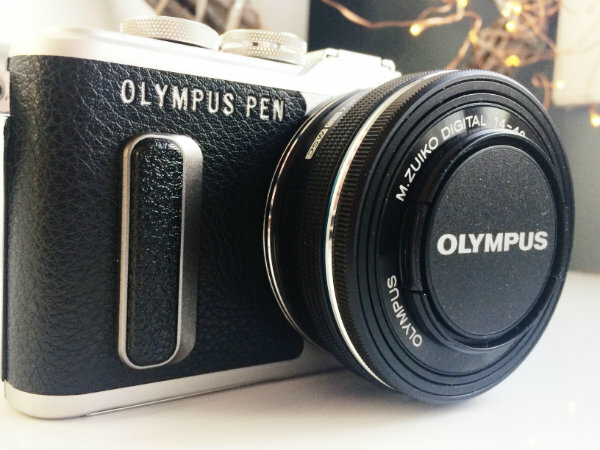 Cool ideas, I love the Olympus camera! Great ideas. I love the cashmere socks. This is amazing! Love all these! 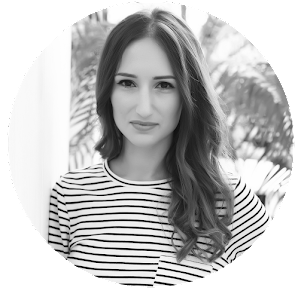 NEW REVIEW POST | LIERAC: RADIANCE TONIC // THAT CHANGED MY ROUTINE. 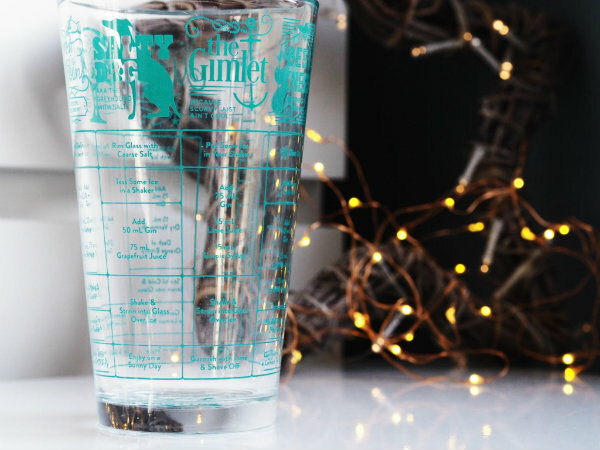 Oooh I think I want that gin recipe glass for myself haha! Forever seeing presents for me in gift guides...oops. I love all the gift ideas especially the socks for this winter season :) Thanks for this post! This guide is perfect- there's something for everyone! Great ideas, I also always buy socks for my mother, with age they get colder ..
New look on the blog, do not miss !! I'm a tech and fashion lover and I can say these are great christmas ideas. Thanks for sharing. but I also love the socks. 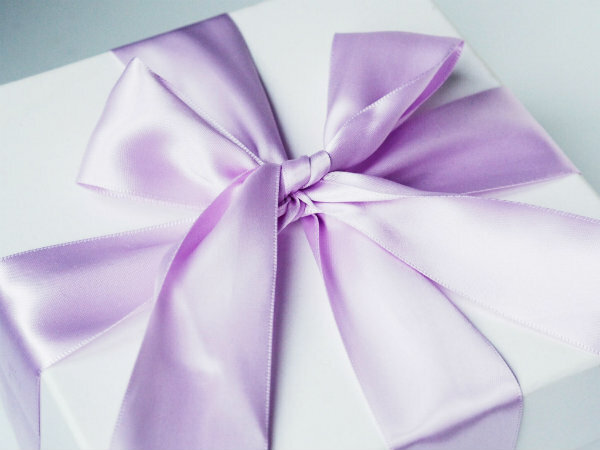 These gift ideas are so perfect! I love those cashmere blend socks...they are beautiful! Pretty gift ideas. I love the camera, but lets face it really enjoy receiving new clothes. I would love to receive every single one. Great post dear ………keep posting!! Ummm I think I might need to gift that camera to myself too! We need a good one so... YUP! It's on the list. I love the super comfy cozy socks too. Those are always a great Christmas Ever gift!